Once upon a time, there was this person that I just happened to meet. She was friends with one of my friends. We hung out for a good portion of the night, and then B and I ended up staying the night at her house. Because we couldn’t drive. Anyway, I had only known this girl for a few hours, and she gets up, walks to her bedroom and hands me this book. I was really surprised that someone who knew me for a very small amount of time could peg me for the introvert I believe myself to be, and while reading the book, proved to be true even further. I took psychology in college; I tested on the introversion side in the 5 Big Personality Traits, but never really knew what that meant until this book, and how to handle situations that are normally incredibly stressful to an introvert. The book explains that an introvert doesn’t necessarily not like people, it doesn’t mean that they’re necessarily quiet, unlikeable, or any of the other negative connotations that normally come with the word “introvert.” Being an introvert solely means that maybe you like to hang out with a group of one or two people instead of ten, or that maybe you would prefer to stay at home and read one night instead of jumping out of your comfort zone and going to party all night long. It goes into talking about how introverts will sometimes practice extroversion, even while it is uncomfortable, because that is the social norm. It talks about students at Harvard Business School, and how students are expected to participate endlessly in class, join every social group known to man, and then go out at nights with their fellow classmates. It goes into the differences between Western and Eastern cultures. 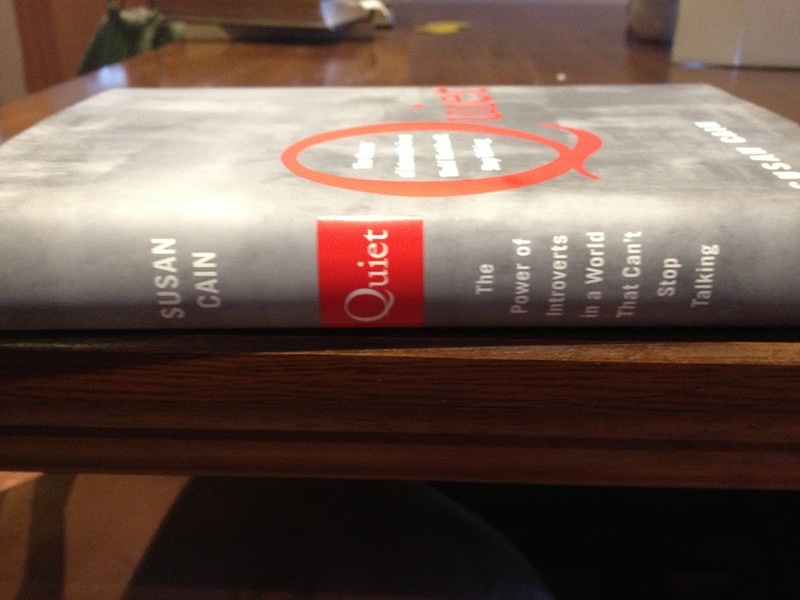 It talks about successful introverts, and why the world would not be the same without them. 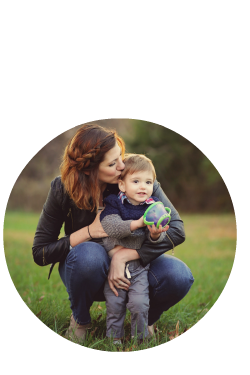 It speaks about how to raise children that are on the opposite side of the introversion-extroversion scale than you, and even how to disintegrate arguments in couples that are on opposite sides. Mainly it talks about how being an introvert doesn’t make you weird or unwanted or any other negative term, but that in fact, being an introvert can put you in a very highly desired position above others. It was an incredibly good book, and I highly recommend it to anyone; especially if you are an introvert, or an extrovert trying to understand one.